It’s day 2 of the fourth annual 12 Days of Christmas Series. Today, the participating ladies are sharing DIY Gift Ideas for the holidays! Scroll down to see 38 amazing handmade gift ideas. In case you missed the first day of the blog hop, you can head here to find Christmas Wreath Ideas. You can also find top holiday posts from each of the hosts on 50+ of THE BEST Christmas Ideas for even more holiday ideas. There are 12 different posts in the series (3 per week) and we have spread them out over a four week period with three posts per week. Now is the time to subscribe! 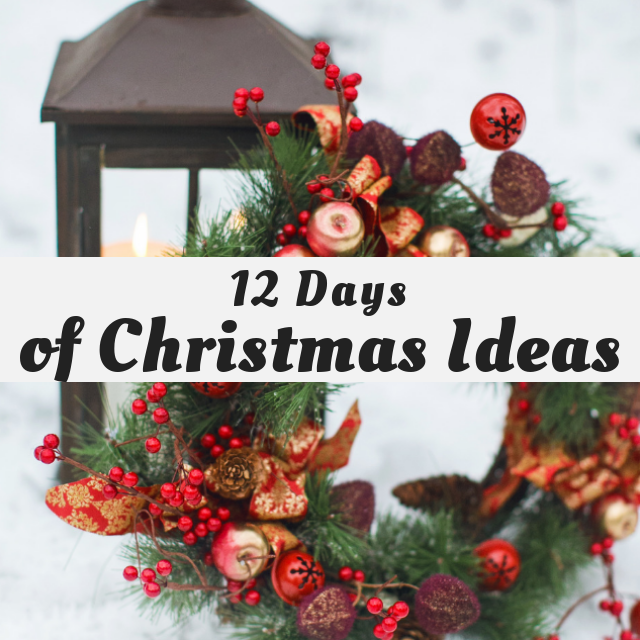 It’s Day 2 of the 12 Days of Christmas – DIY Gift Ideas!